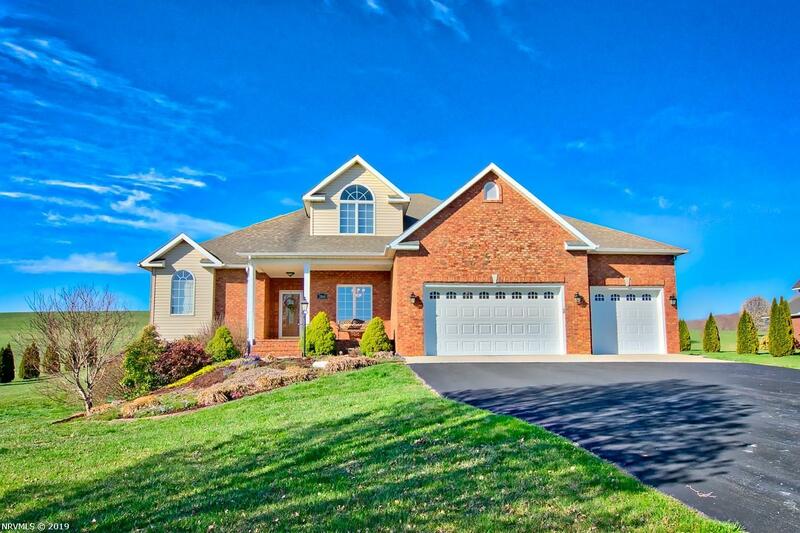 Don&apos;t miss this custom-built all brick executive home in desirable Heritage Place. 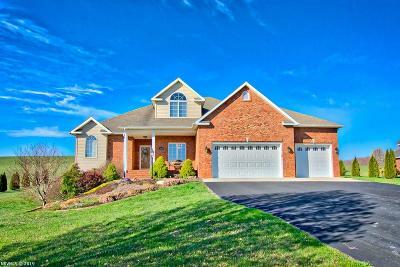 This home offers 3187sf, 4 bedrooms, and 3.5 baths. A comfortable living room features a see-thru fireplace, hardwood floors, high ceiling and access to the screened porch. The well appointed kitchen offers a center island, stainless appliances, granite countertops, breakfast area, hearth room, and lots of storage. The main-level master has a private bath with jetted tub, separate shower and double vanity. Also on the main level is a dining room, laundry room with sink, and a large pantry. Upstairs are 3 bedrooms and access to large attic storage areas. The family-friendly lower level includes a large family room with fireplace and wet bar, office, craft/hobby room, full bath, finished storage room, lawn and garden room and more unfinished space. 3-car garage. The back deck yields to an open backyard. Two ponds in common area offer fishing and recreational opportunities. Make your appointment today!